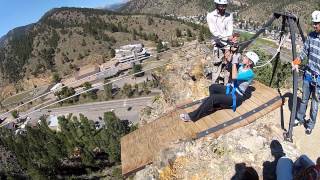 Join AVA for one of the most exciting and popular Colorado mountain summer adventures – ziplining! The Starlight Zipline Adventure is exactly what it sounds like – AVA’s Cliffside zipline course after dark. Meet our guides at the Idaho Springs office just 30 minutes outside of Denver. They’ll give you all the instructions in the light, but the trip really gets exciting once the sun goes down. 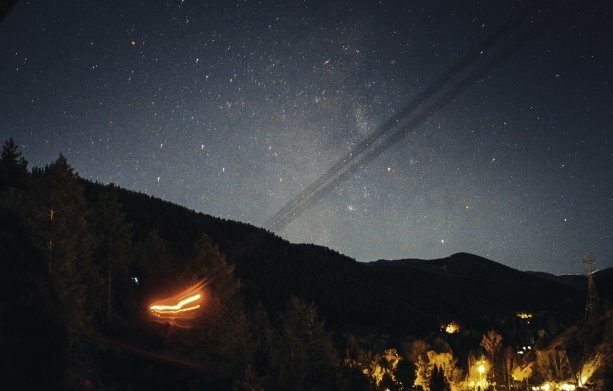 All Full Moon Zipline trips start at 7pm from the Idaho Springs Outpost. 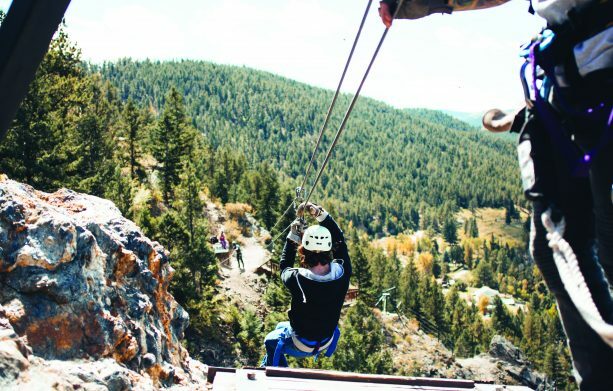 Our Cliffside Idaho Springs Zipline course is perched high above our outpost on a wooded mountainside and offers six different zip lines of varying lengths and intensity. The zips will take you through paths of beautiful cliffs and trees with drops to satisfy even the adrenaline junkie. You’ll conclude with an exhilarating zip over Chicago Creek for a photo finish!